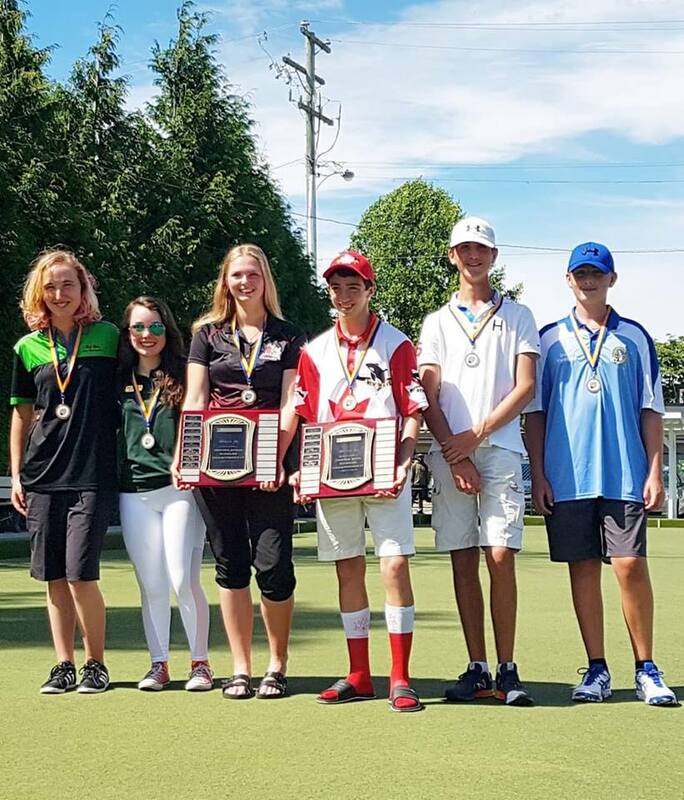 British Columbia’s best youth lawn bowlers have made their way to St. James Lawn Bowling Club in Winnipeg, MB to compete against some of the top bowlers around the Country, as the Canadian Youth Championships are taking place this week. Action will take place all week including the Foster-Lang Pairs tournament that is designed to match kids from across the Provinces for extra games and fun. You can follow all the results on the Bowls Canada site along with the schedule for the week. Also please check the Official Bowls BC Facebook Page as information and pictures will be posted throughout the tournament from the players. Best of luck to all of the Bowlers from across Canada who have made their way for a great week of Lawn Bowls. And of course special luck sent from everyone across the Province to our BC Bowlers! GO TEAM BC GO! !